Need a Party Bus for Your Phoenix Brewery Tour? Get a Phoenix Party Bus for Your Brewery Tour! Stunning brewery tour party celebrations around Phoenix. Perfect for brewery tour parties and wine tastings. You read that right. If you are living or traveling to Phoenix and have a desire for craft beers, Phoenix Party Bus has just what you need. 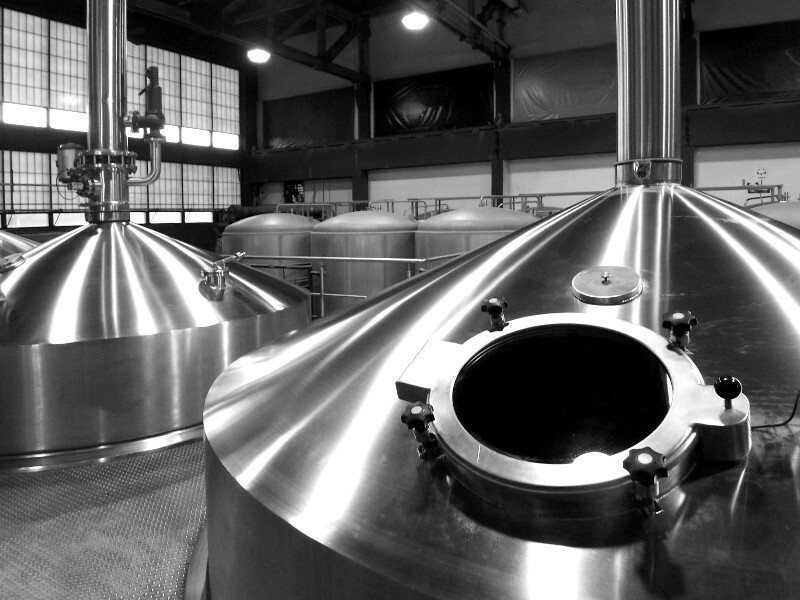 We regularly do brewery tours to a number of craft breweries located in and around the Phoenix Metro. Although we have a pre-planned brewery tour, just let us know if you others in mind. We are that flexible with our tours. Below are some examples of a few of the top recommended breweries in the Phoenix Metro area. Since 2007, San Tan Brewing Company has been brewing unique craft beers such as the Devil’s Ale and Epicenter that can be bought and enjoyed all year round. They also have seasonal brews like Mr. Pineapple that keeps customers asking for more. With a cask list that changes weekly, you’ll definitely be coming back again and again to taste their perfect blend of IPAs and more. If you’re looking for a tasty meal to match with their cold beers, we’d recommend ordering the San Tan Slingers, a combination of bacon, jalapeno, and cheese inside an egg roll. The Desert Eagle Brewing Company happens to be the most recent addition to Phoenix Party Bus’ brewery tours. It got its start in 2012 and has already made a name for itself since with inventive drafts in every style you can imagine. Its subtle Southwestern décor makes it cozy waterhole to sip and enjoy their cold brews. With 22 years of quality experience in the brewing industry, Four Peaks Brewing Company has helped define what craft beer in the Southwest is today. Located in Tempe, this pioneer in brewing unique beers is also a sizable eatery serving burgers and pizza. Their famed Pumpkin Porter is a seasonal favorite in the autumn and pretty much sells out as fast as it gets served on tap. Worry not as you won’t miss out on the experience when we take you there in our awesome party bus or limo as early as they open up. This list wouldn’t be complete without the Phoenix Ale Brewery and their trade beer, Fretzy. Named after one of its cofounder, Greg Fretz, who sadly passed away in 2013, this unfiltered ale has become a favorite in honor of he who made Phoenix a happier place for brew lovers. With constant tours and tastings all year round, the Phoenix Ale Brewery is a must-go-to brewery to have a glimpse of the dream that inspires brewers and aficionados alike. Obviously, it would be hard to name all of the craft breweries in Phoenix in this article but the above should give you a start. Feel free to look up any number of breweries you would like to visit in one of our brewery party buses or limos and we would be more than happy to accommodate you, your guests, and your passion for inspired brews. Phoenix Party Ride only hires licensed and insured drivers. We pride ourselves in providing the general public with only the newest and greatest luxury vehicles in the Phoenix metro. Our fleet consists of party buses, limousines, charter buses, mini-buses, and coach buses. Give us a call today and find out the Phoenix Party Ride difference!